Thank you for everyone who came out and voted yes for our new truck referendum. The vote was a YES. Keep an eye on this webpage and our Facebook page for an update on the progress of the new Engine 3. 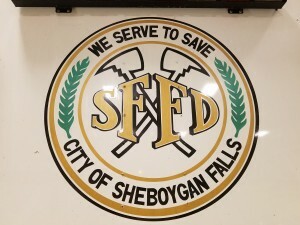 The mission of the City of Sheboygan Falls Fire Department and First Responders is to protect the lives and properties of the City of Sheboygan Falls residents and it’s visitors from fires, natural disasters, and hazardous materials incidents; and to save lives by providing emergency medical services. 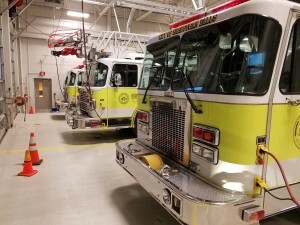 The City of Sheboygan Falls Fire Department Averages 85 fire calls a year along with over 400 EMS calls. 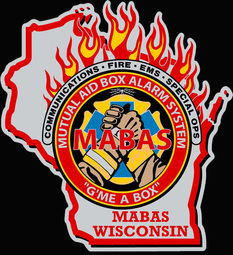 City of Sheboygan Falls Fire Department is Part of Wisconsin MABAS Dvision 113.